October 23, 2012 – Undefeated Light middleweight prospect, Alantez Fox (7-0-1, 3 KOs) of Forestville, Maryland, has signed an agreement with New York based promotional company Boxing 360. At age 20, Fox stands 6’5 with a 79 inch reach, giving him a height and reach advantage against most light middleweights. While fighting as an amateur, Alantez had an extensive career having fought around 200 bouts winning close to 160 of them. Using his height and reach to give his opponents problems, Fox is very agile for a man of his stature. In his last fight, Fox fought Frank Galarza (7-0-1, 4 KOs) in his backyard and came out with a draw. Never afraid to face a stiff challenge, Alantez will make his way back to the ring on November 3, 2012, against an opponent TBA. He’s looking to extend on his unbeaten streak. 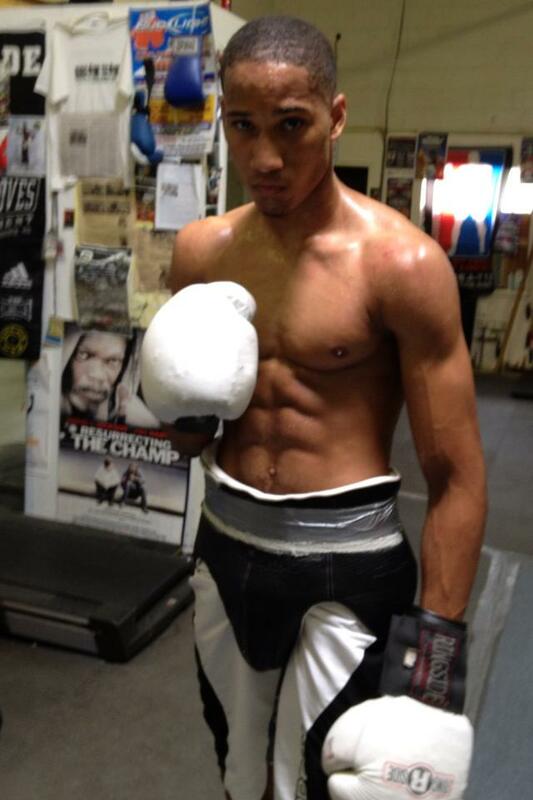 Alantez is trained by his father Troy, who feels he has the tools to become a world champion. With his son’s fight around the corner, he feels good about signing with Boxing 360.